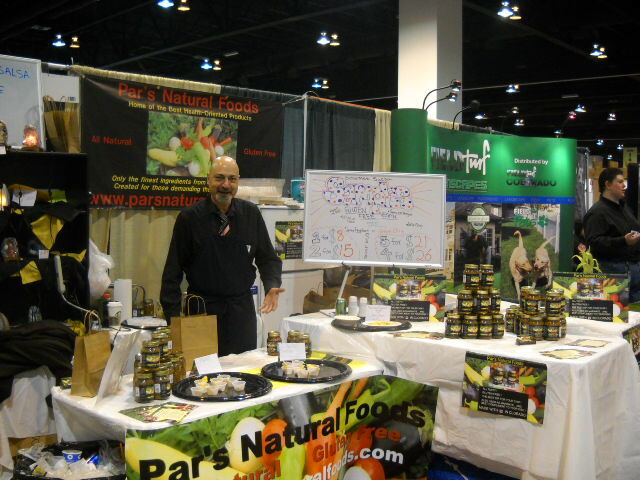 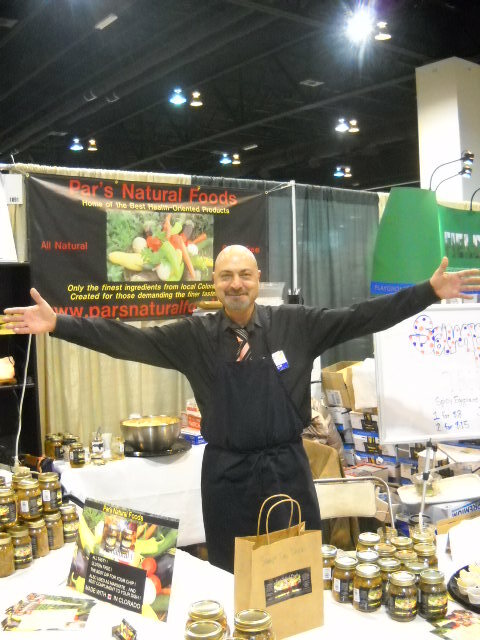 Par's Natural Foods was pleased to be part of the Colorado Garden & Home Show of 2012 in Denver, Colorado. 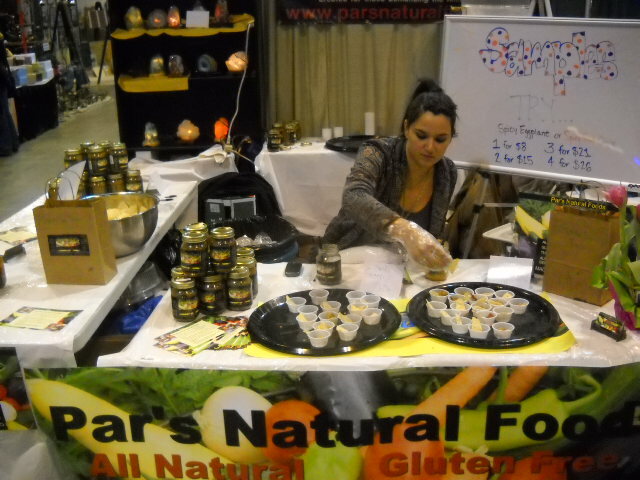 We had a great time introducing our products to new 'Salsa Torshi' lovers. 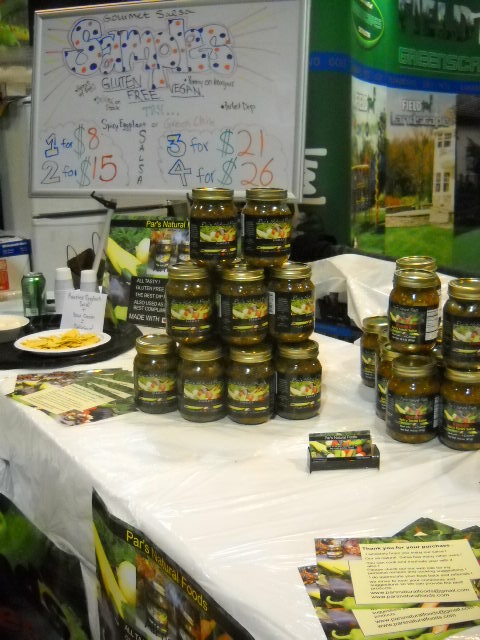 Here are some pictures of the event & our display. 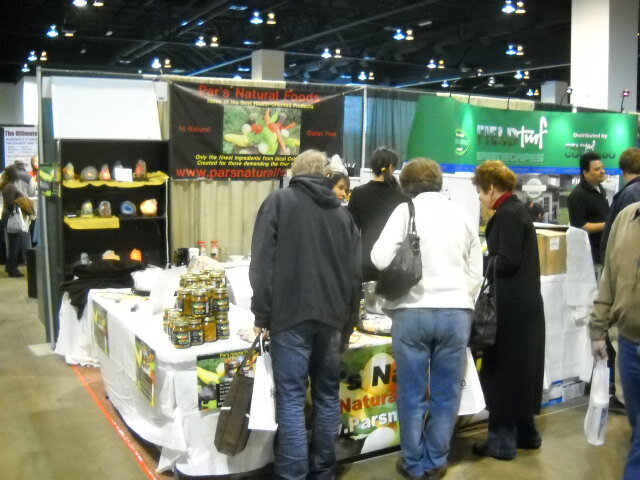 We sincerely hope you like our products and appreciate your feedback. 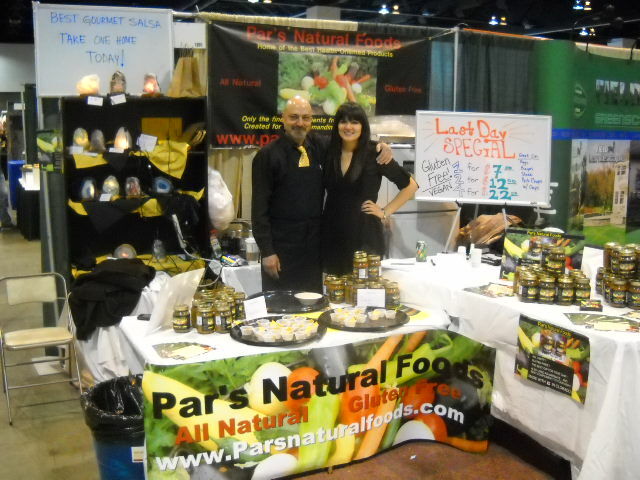 Please go to the Contact page and send us a testimonial so we can post it.